Seen a Powerpack you want to buy but can’t afford it right now? Well, you don’t have to miss out on savings if your budget is temporarily a bit tight. It’s all about the payment method you choose when you buy a Powerpack. The default option is to complete the transaction using your preferred payment method (credit/debit card or direct debit). But if you want to defer the payment, choose ‘BPAY’ instead. With this option you actually can buy now and pay later. It’s like an IOU! Here’s how. How do I buy now and pay later using BPAY? Choose the Powerpack/s you’d like to buy and add them to your cart. In your cart, tap on the payment method, select BPAY and then ‘Pay’. Using BPAY as your payment method means you can complete this purchase without actually paying until later. when you next go to purchase a Powerpack, we’ll ask you if you’d like to pay for the outstanding amount at checkout. You then can select Yes or No. You can do all of this in your desktop account or in the Powershop app (you should really try out the Powershop app – download it here). What happens if I haven’t paid for my BPAY purchases at Account Review time? If you have any BPAY purchases that have not been paid for at the time of the Account Review, we will schedule an auto-payment and let you know the date it will be charged to your preferred payment method. If that date doesn’t suit, you can move it to a few days later. In your desktop account, look for the ‘Move payment’ link at the top of the home page. While you can use BPAY to pay for Powerpacks at a later date (great! 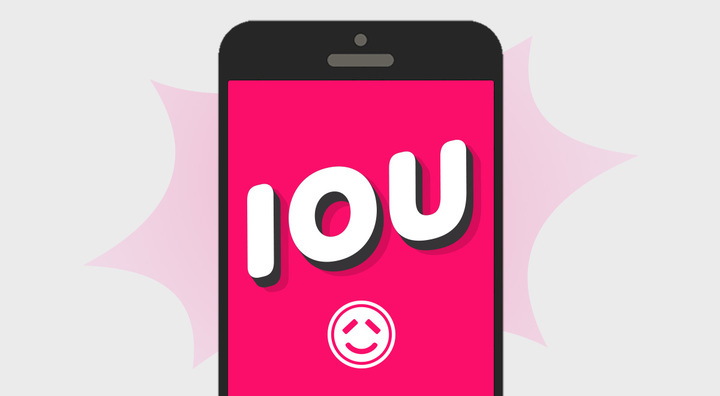 ), there are other ways you can use Powershop tools to help you budget and manage your account. You can add money to your account whenever you like, without having to buy Powerpacks, which you can then use to shop at a later date – really handy for those times when you know your energy costs are a little higher than normal. Login to your desktop account, head to the transactions tab and select ‘Add Money’ – it’s that easy! Read next: Wild weather, outages and blackouts – what can you do?